Do you get that feeling that you could achieve so much more in life if your mood was better? Perhaps you are constantly feeling lethargic or depressed and it’s holding you back? 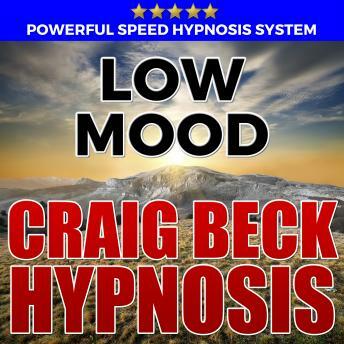 Designed to quickly help you improve your mood and achieve your full potential; Use this powerful and proven MP3 hypnosis download to dramatically help increase your energy levels and mood. •	Rapidly develop more stable mood in day-to-day life. •	A highly effective solution to long term low mood.